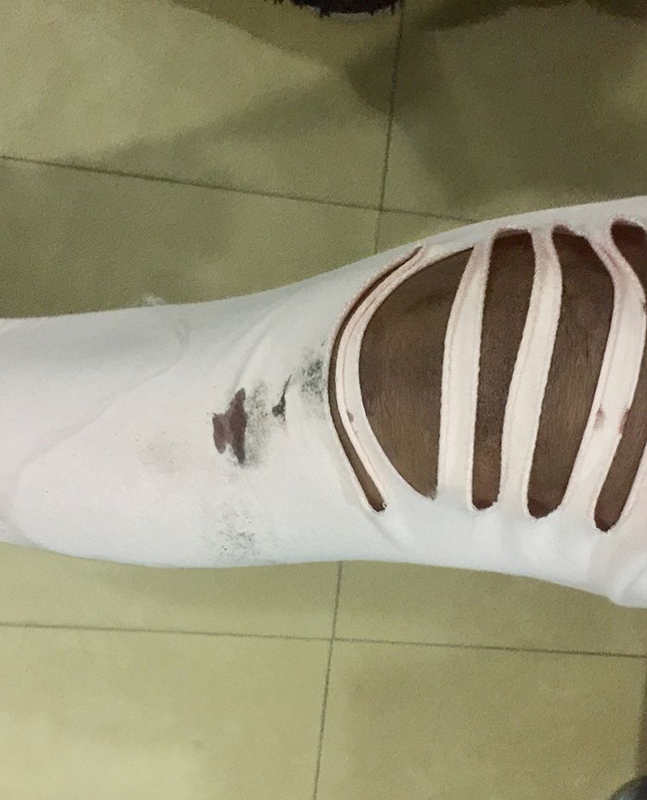 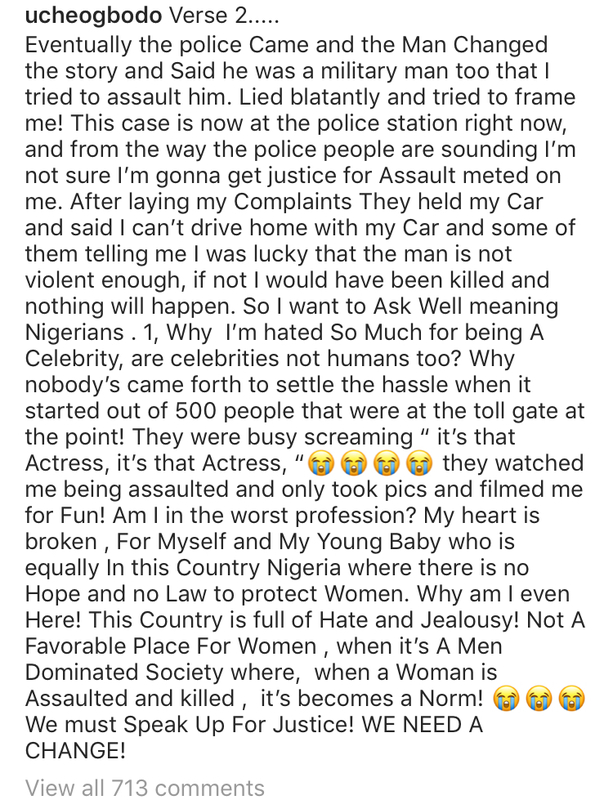 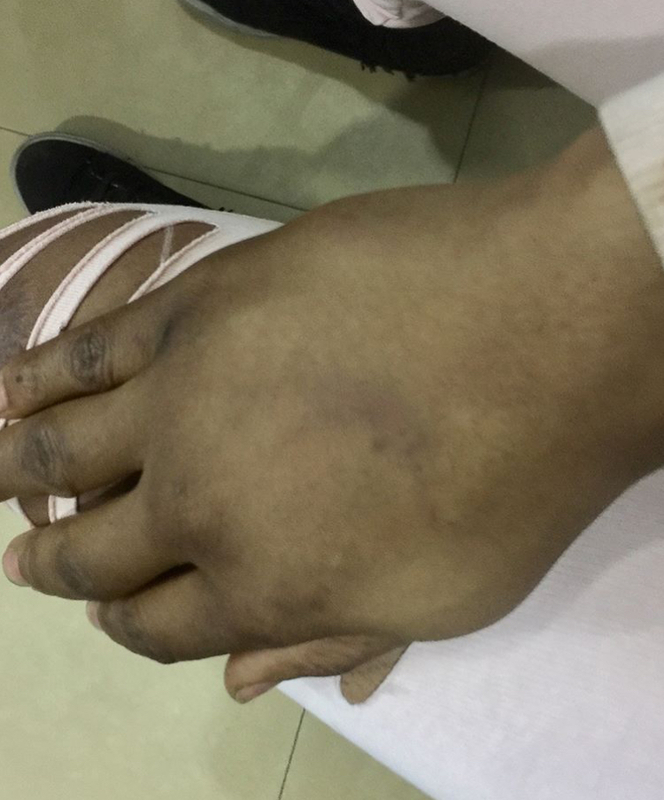 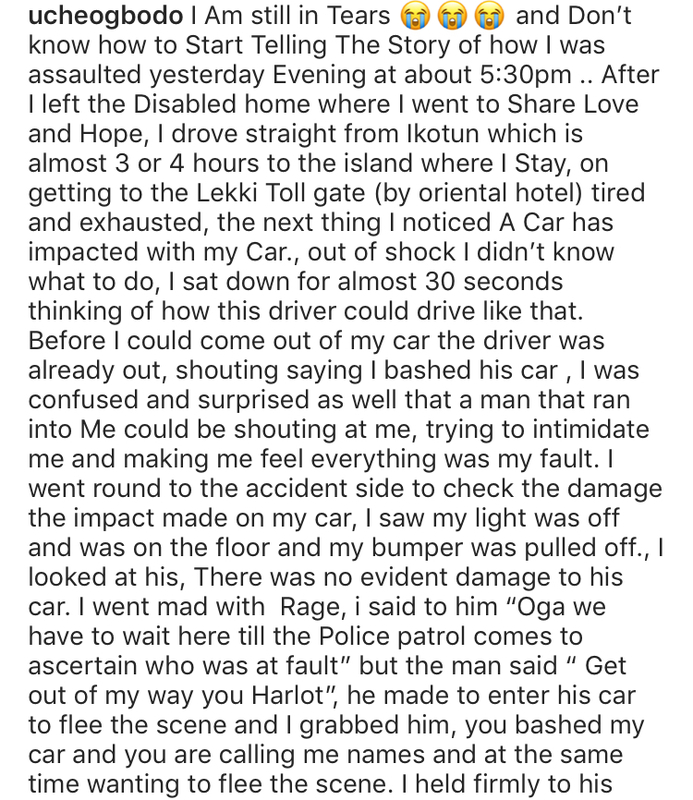 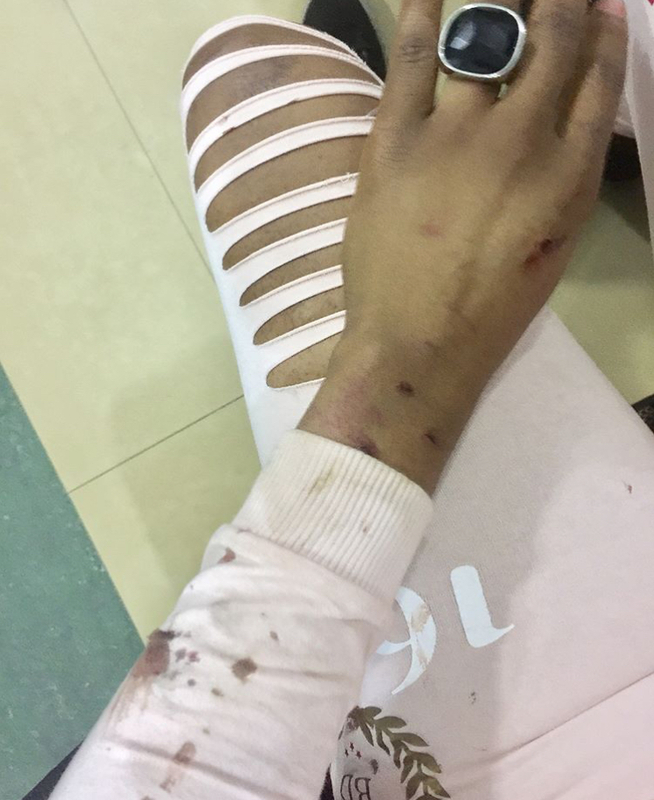 Nigerian Actress Uche Ogbodo Cries about After Been Assaulted In Lagos. 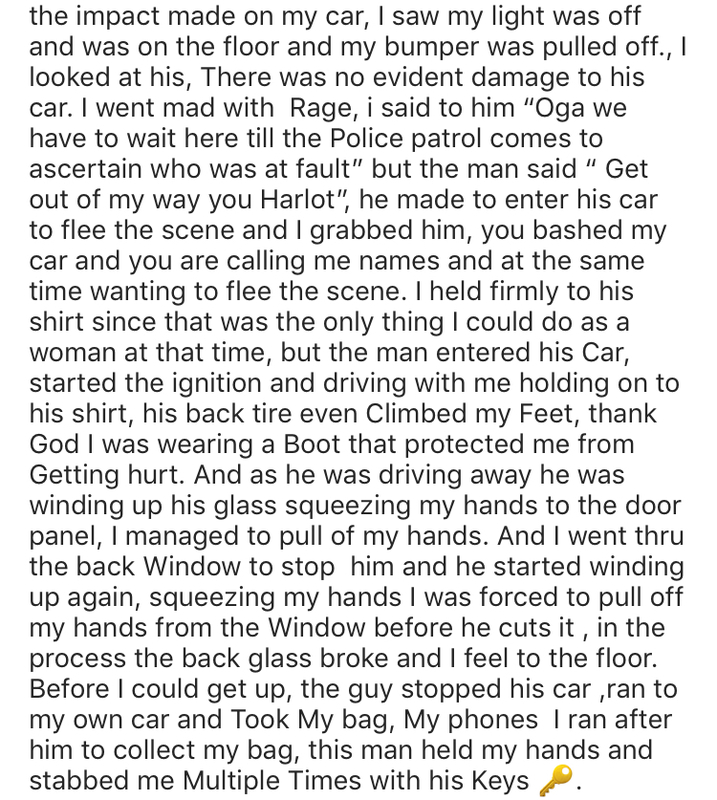 She took to her IG with pictures and explained what happened. 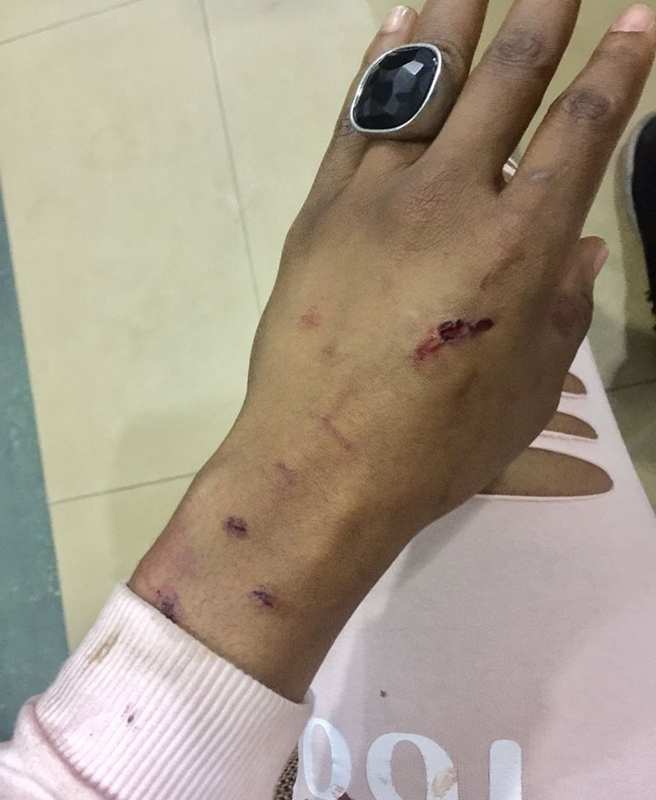 Read Below… with more photos after the cut.